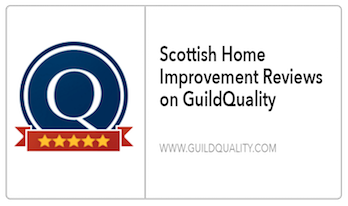 If you’re looking for a home improvement contractor in the Greenwood Village area, Scottish Home Improvements can install new siding or replacement windows for your home or commercial building. Our office is located just south of Greenwood Village off of Arapahoe Road. 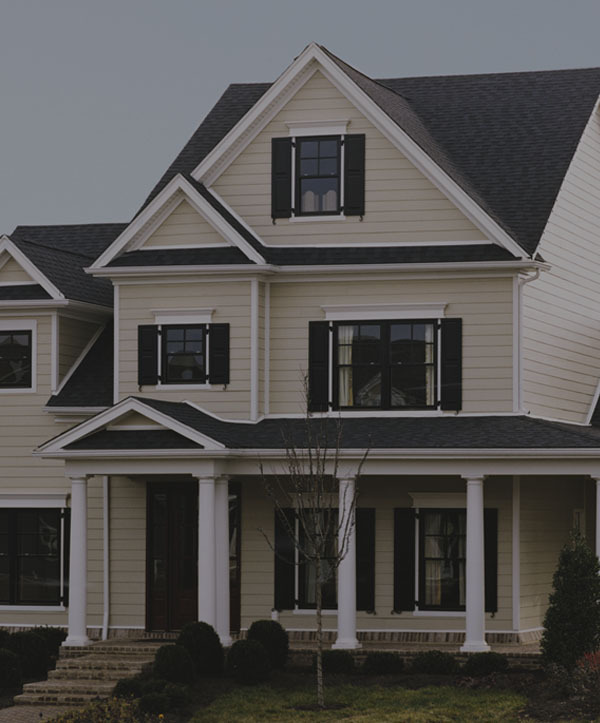 We carry an extensive variety of fiber cement, cedar/wood, stucco, and steel siding and also offer premium wood, vinyl, and fiberglass windows. 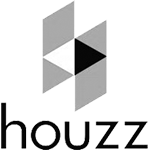 Our company has over 20 years of experience and has worked on homes of all architectural styles and sizes. 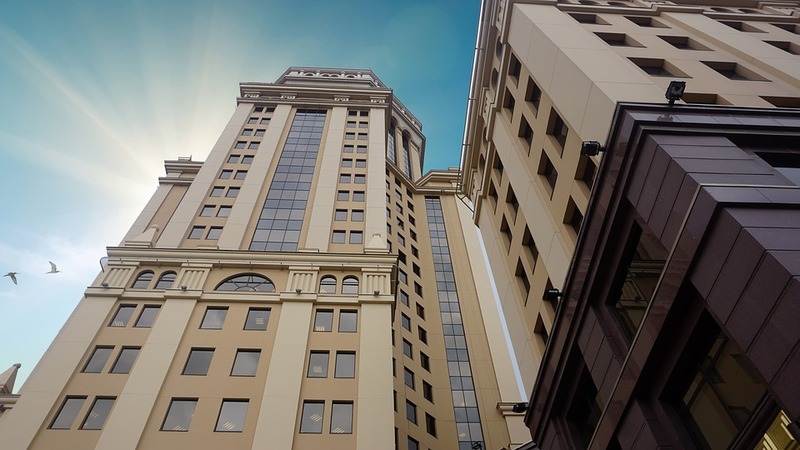 Whether you’re interested in residing your Denver Tech Center commercial property or installing new windows for your home in the Cherry Creek Park area, we can provide you with the solution you need. As the city of Greenwood Village continues to grow, more and more subdivisions are being constructed in the area. 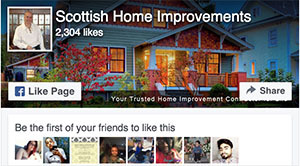 Scottish Home Improvements is happy to work on these new construction projects as well as historic home remodels. Adding new siding can be very beneficial because it can help save money on energy costs as well as improve the overall comfort of your home. 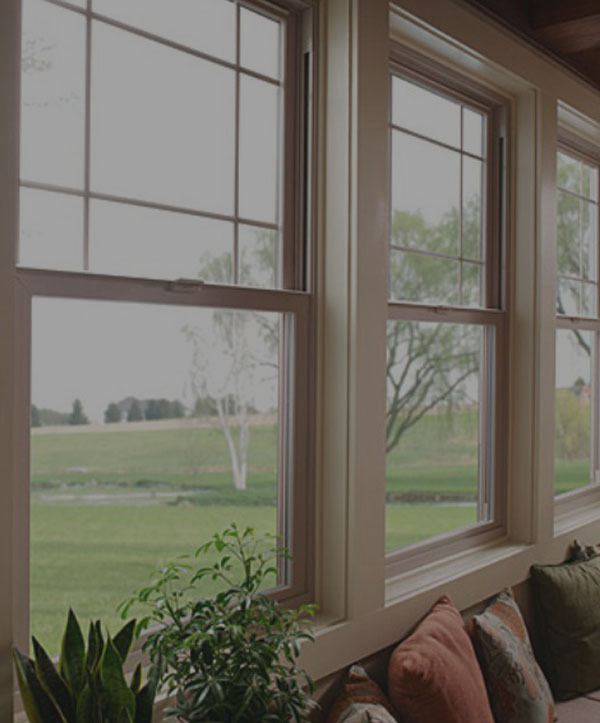 At Scottish Home Improvements, we carry a wide selection of durable and well insulated siding for energy efficiency. 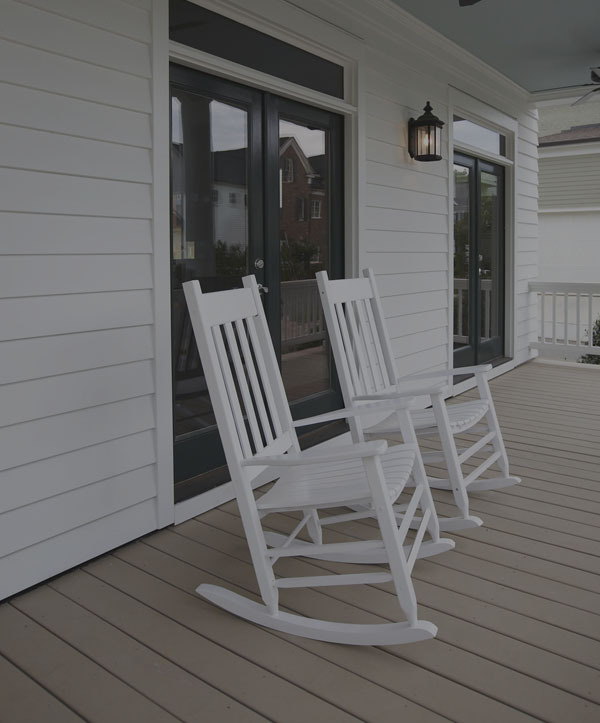 One of the more popular choices for siding in the Greenwood Village area is fiber cement siding due to its durability and cold weather performance. Fiber cement siding looks stunning when accented with stonework, a style that is very popular among neighborhoods located in the Greenwood Village area. 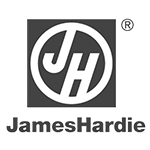 If you’ve recently looked into residing your home, you’ve probably come across the name James Hardie. 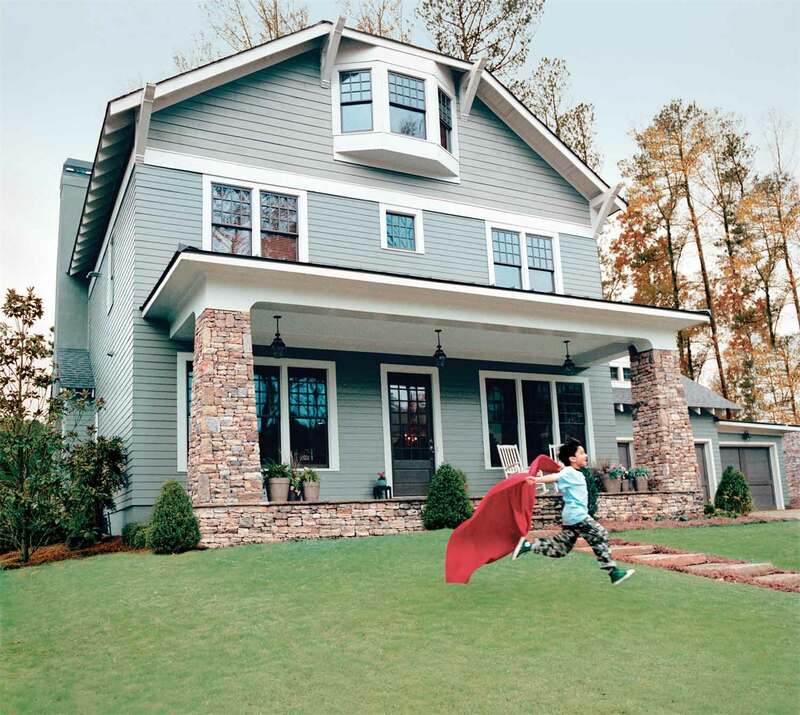 James Hardie has been one of the most trusted brands in home siding for years. Their fiber cement siding is very durable and is also weather and fade resistant, which makes it perfect for Colorado’s climate. 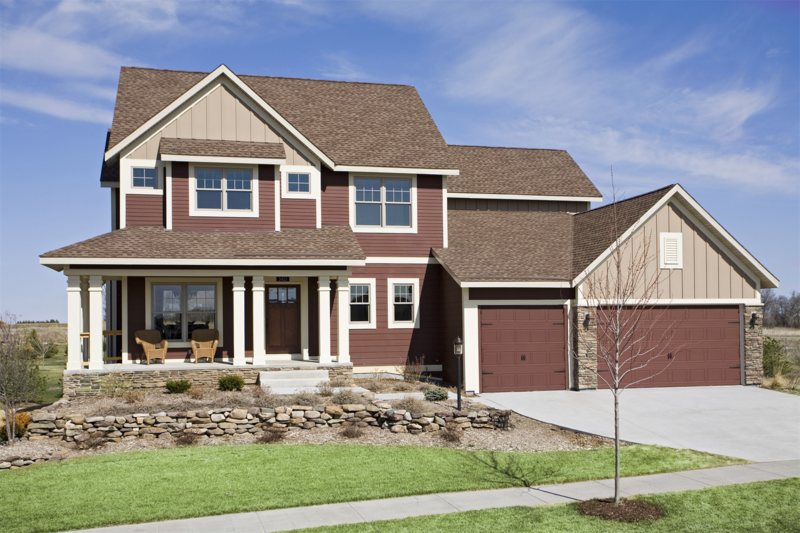 Over the years, our company has installed James Hardie Siding in many Greenwood Village area homes. HardiePlank Lap Siding and HardiePanel Siding in Stucco are very popular choices for single family homes, apartment buildings, and condo/townhouse communities in the Greenwood Village area. When choosing a contractor for a commercial siding project, it’s important to find a company that can not only has the manpower to handle the scope of your project, but also has a good reputation. 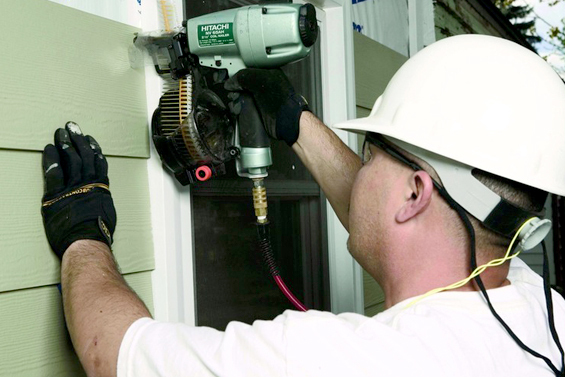 A reputable contractor is more likely to meet deadlines on time and do a better job overall with the installation. 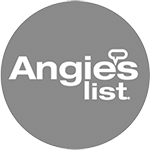 Scottish Home Improvements is a commercial siding contractor serving the Greenwood Village area with a 5 Star Rating from the Better Business Bureau. Our company has the staff and resources to handle any type of commercial project, big or small. 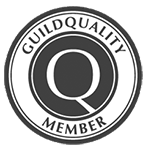 If you’re looking for an experienced Greenwood Village contractor, look no further. 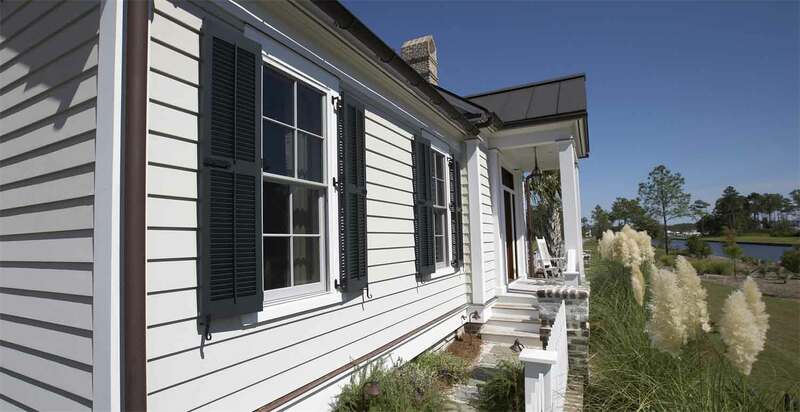 Scottish Home Improvements is your source for fiber cement siding and replacement windows. 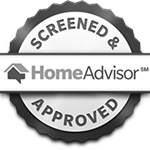 We serve the entire Greenwood Village community all the way from Arapahoe to Belleview as well as the surrounding areas of Hampden, Cherry Hills Village, and the Denver Tech Center. 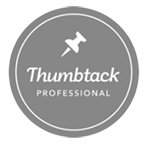 Call our office today to receive an estimate for your project.